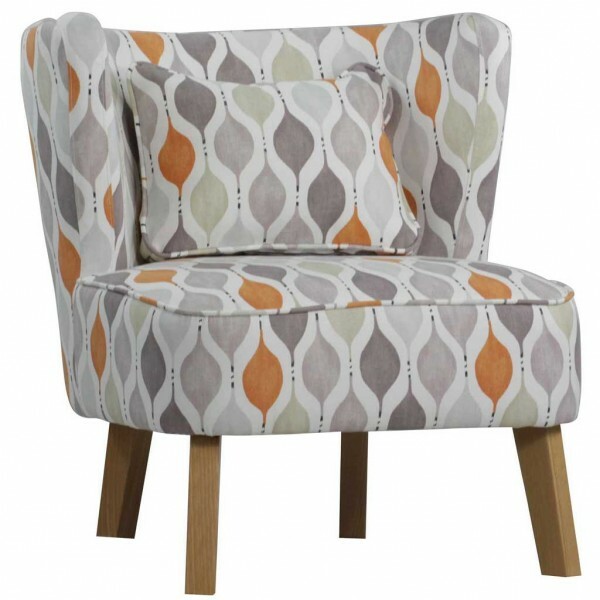 Blush, Lime, Tangerine and Sky. 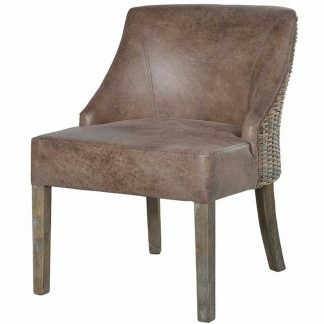 These chairs have a natural wood leg colour. 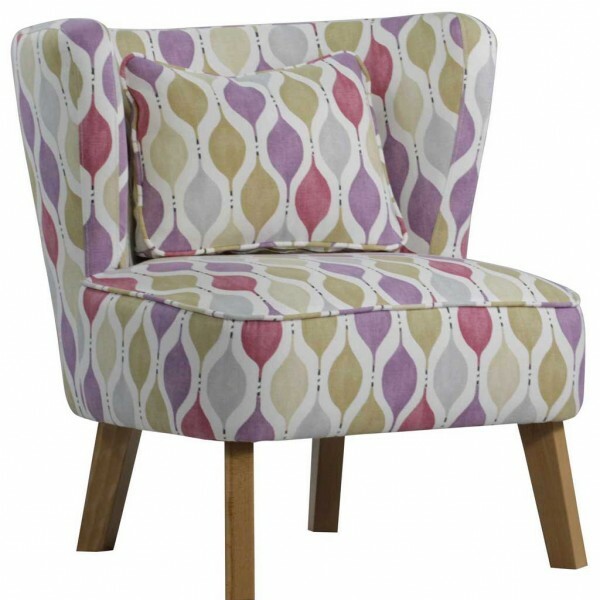 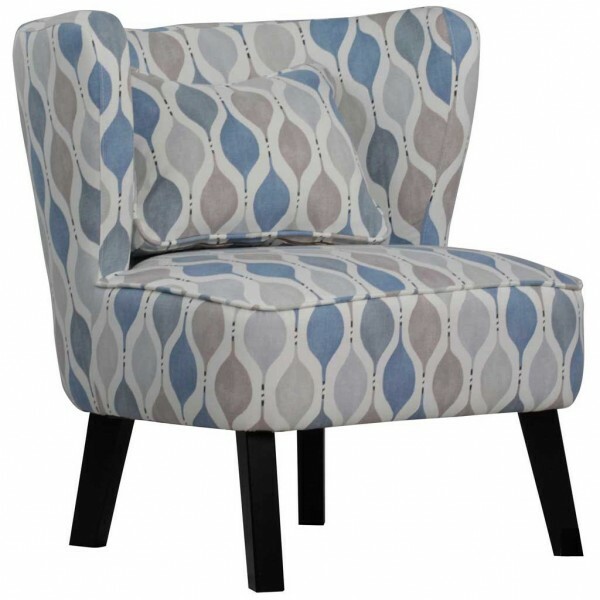 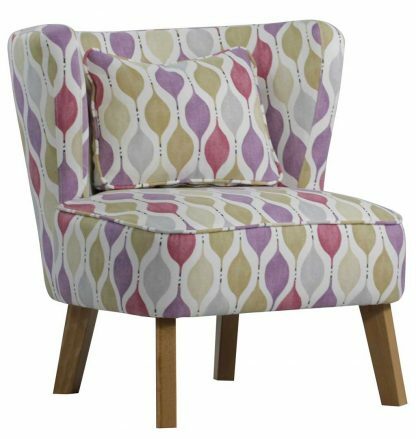 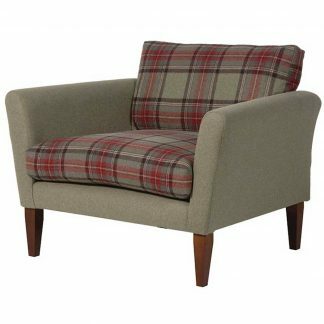 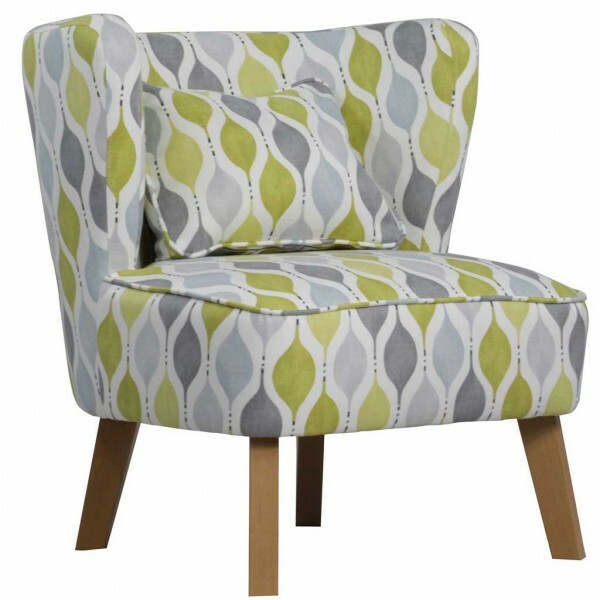 These chairs are made to order so please allow up to 4 – 8 weeks for delivery. 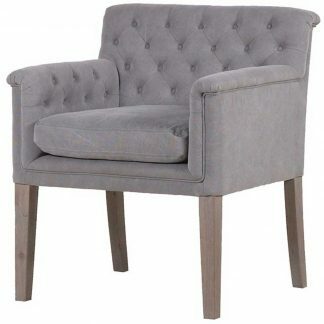 Please note on delivery of this chair the legs will need to be twisted on by the customer.